LeTv LeEco Le1s Vs Xiaomi Redmi Note 3 Pro Snapdragon : Comparison Which one is Good ? 1 LeTv LeEco Le1s Vs Xiaomi Redmi Note 3 Pro Snapdragon : Comparison Which one is Good ? 1.1 Which One is Better LeEco Le1s Or Xiaomi Redmi Note 3 Pro Snapdragon ? 1.2 Xiaomi Redmi note 3 Pro Indian Version Vs LeTv LeEco Le1s : Final Verdict . Do you to Know a Comparison Between the le1s and Redmi Note 3 Pro ? if yes then you are at right place. Today we are here with a Detailed comparison of The Letv le 1s and Xiaomi Note 3 Pro Indian version . LeEco Le1s and Xiaomi Redmi note 3 pro both are the newly launched devices However LeEco le1s is Now available to purchase via flipkart whereas the redmi note 3 snapdragon will come to india in March . Surprisingly both Le1s and Note 3 Pro Share almost Same Specifications So it is hard for users to select between The LeEco le1s and Xiaomi redmi note 3 Pro Snapdragon . Trick to Buy LeEco Le1s Automatically in Flipkart flash sale . So just to clear doubts and help you in choosing the best between letv le1s and The Redmi note 3 pro Indian version we are here with a quick and detailed Comparison of both devices . Which One is Better LeEco Le1s Or Xiaomi Redmi Note 3 Pro Snapdragon ? As we Mentioned earlier that both smartphones come in same price segment and also shares some identical specifications So it is really hard to choose between them . So lets start a detailed comparison . The redmi note 3 pro comes with a 5.5 Inch Full Hd display with a Pixel density of 403 Pixels Per inch , The Display is undoubtedly one of the finest display . the best part about the display is that it comes with xiaomi’s very own ” Sun Light Display ” . The Display supports 10 Fingers at a time . Being a Multitouch smartphone it helps in playing multitouch games without any difficulty . The LeEco Le1s Comes with a 5.5 Inch Full Hd display With a Pixel density of 401 Pixels per inch . It is also a High definition display Hence it is also capable of playing good Quality of videos . However when compared to the display of redmi note 3 pro it is a way less then its display . The display of le1s also comes with Multi touch suppor with accepting more then 10 Fingers at a time . So in the Display Comparison of LeEco Le1s Vs Xiaomi Redmi Note 3 Pro Snapdragon = The Redmi note 3 is the winner with More vibrant display and extra Sun Light Display Technology . Xiaomi Redmi Note 3 pro comes with a 16 Mega Pixel rear Camera and A 5 mega pixel front selfie camera . LeEco Le1s Honest Review . The best Thing about the camera of Redmi note 3 pro is that it is capable of recording slow motion videos by default . Front Camera :- At the front there is a 5 Mega Pixel camera . The front 5Mp camera of Redmi note 3 pro is capable of Capturing a recordinc full HD Images and Videos . in addition there are features like autofocus , Face detetcion and Age detection . The LeTv Le1s comes with 13 Mp Rear and 5 Mp Front Camera . There is 13 mega pixel primary camera . The camera can autofocus images in just 0.9 second which is seriously amazingly fast . The technologies used in the camera of Le1s are ” Phase Detection ” and ” Autofocus ” . LeEco Le1s Vs Lenovo k4 Note : Comparison . There is a 5 Mega Pixel Front selfie camera , in addition there are basic features like The Autofocus , Different filters . So the Winner in Camera comparison of LeEco Le1s vs Xiaomi Redmi note 3 Pro Snapdragon = Redmi note 3 pro is winner with a much larger 16 mp camera and Many features which the le1s still lacks . maybe The camera of The le1s can overcome Redmi note 3 pro in future android upgrades but as of now redmi Note 3 pro is winner . Xiaomi redmi note 3 Pro comes with Qualocomm Snapdragon 650 2.0 Ghz Hexa Core processor . 4 Cortex A53 cores are clocked at 1.2ghz and Rest 2 Cortex A72 cores are clocked at 1.8ghz . Under hood there is 3gb ram . For Good gaming and Awesome graphics there is a Aderno 510 Gpu Chipset installed . There is no doubt that the Xiaomi redmi note 3 pro is capable of handling many apps and performing heavy multitasking without any problem . Coming to the Fingerprint scanner , There is a fingerprint sensor located just below the camera . The fingerprint sensor is extremely fast and can unlock the phone in just .3 seconds . 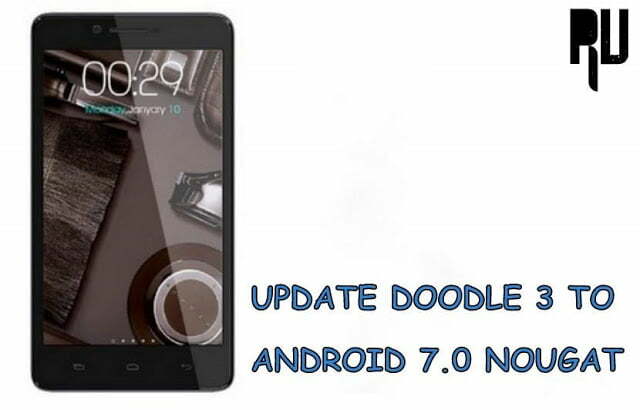 Coming to the software , The redmi note 3 pro comes with xiaomi’s Default MIUI 7 Os based on Android 5.0.2 Lollipop . LeEco Le1s comes with Mediatek Helio x10 processor , Just for your Info. The helio X10 is one of the most powerfull processor from mediatek till date . Leeco le1s comes with 8 cores and each core is clocked at 2.2Ghz . Coming to the ram , there is 3Gb ram coupled with Power Vr G6200 Gpu for Hd gaming . Same Like The redmi note 3 pro There is a Fingerprint scanner . 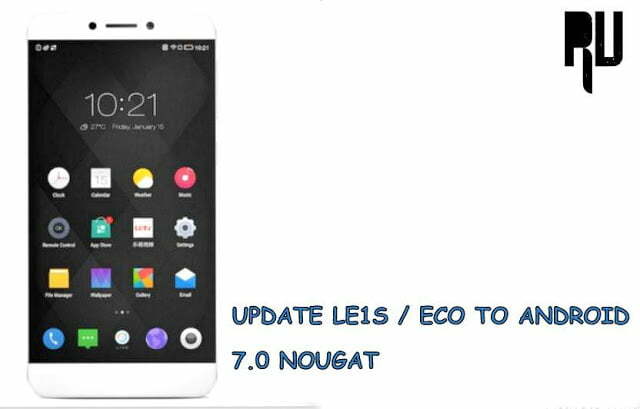 The Le1s runs on LeEco’s Default Ui ” Eui 5.5 ” Based on Android 5.1 lollipop . So the winner in the Hardware and Software Comparison of Xiaomi Redmi note 3 Pro Snapdragon vs LeEco le1s = LeEco le1s is winner with much more powerfull processor and more cores . Redmi note 3 Pro comes with a 4000 Mah non removable battery . Le1s comes with a 3000 Mah non removable Battery . So the winner in the battery comparison of redmi note 3 Pro Snapdragon vs LeEco Le1s = Redmi note 3 pro is winner with much bigger battery . 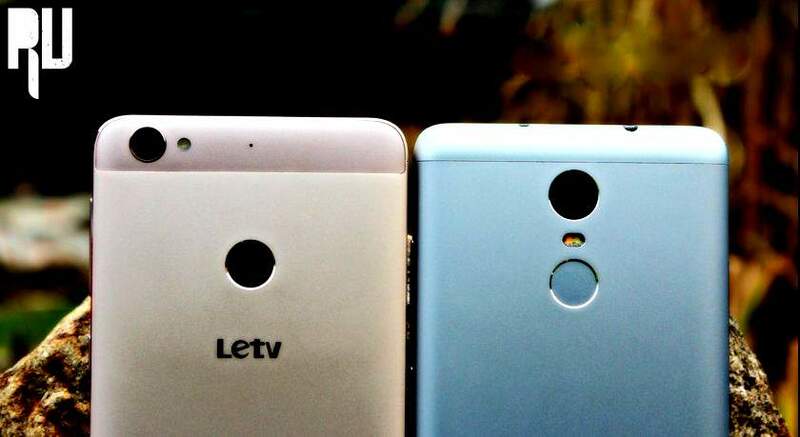 Xiaomi Redmi note 3 Pro Indian Version Vs LeTv LeEco Le1s : Final Verdict . So this was our detailed comparison on the mid range flagship devices . Both smartphones are undoubtedly awesome and we dont found any major difference between the redmi note 3 Pro and Le1s . However just for a quick suggestion , If you want more performance from your smartphone then go with The LeEco le1s and if you want more bigger battery life and awesome photography then Xiaomi redmi note 3 pro is undoubtedly the perfect handset for you . So this was our guide on LeEco Le1s Vs Xiaomi redmi note 3 Pro Snapdragon Indian Version .